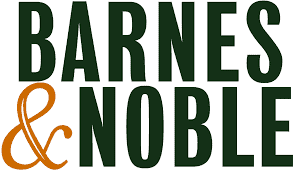 This post contains affiliate links meaning I may make a small commission based off your purchase at no additional cost to you. As a small family farm we’d like to inform you that we raise and sell deliciously perfect farm fresh eggs. As a connoisseur of farm fresh eggs (yes, that’s an official title) I highly suggest you try all variety of eggs available. Most small farms will raise chickens or ducks eggs. We like to aim high, on top of chicken and duck eggs we also raise turkey, guinea, and quail eggs. I mean, why stop at just two varieties when we have other options available? 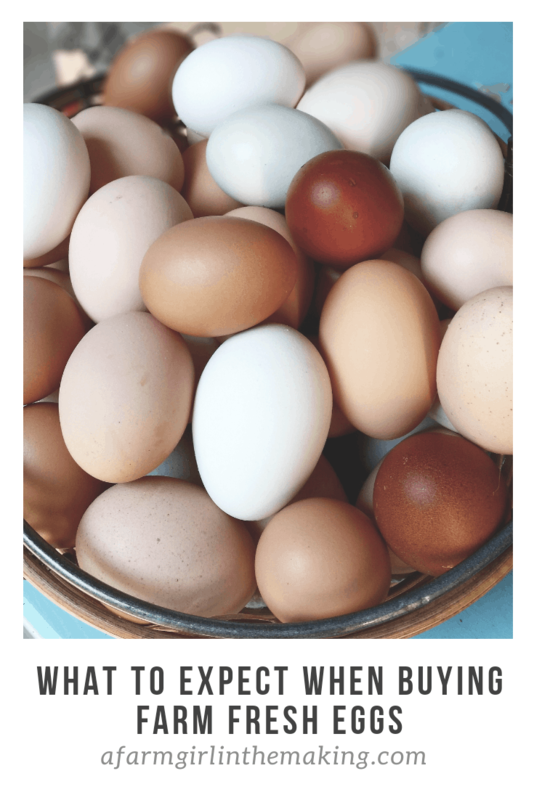 Keep in mind, all small farms will handle their poultry team and eggs sales differently. This is an important factor to remember. As a small family farm our goal is to provide the best stewardship as possible to our livestock while providing a prime product. In order to provide a high quality product it’s important to understand the egg and the service we provide to our flock. Allow me to share everything about an excellent farm fresh egg. 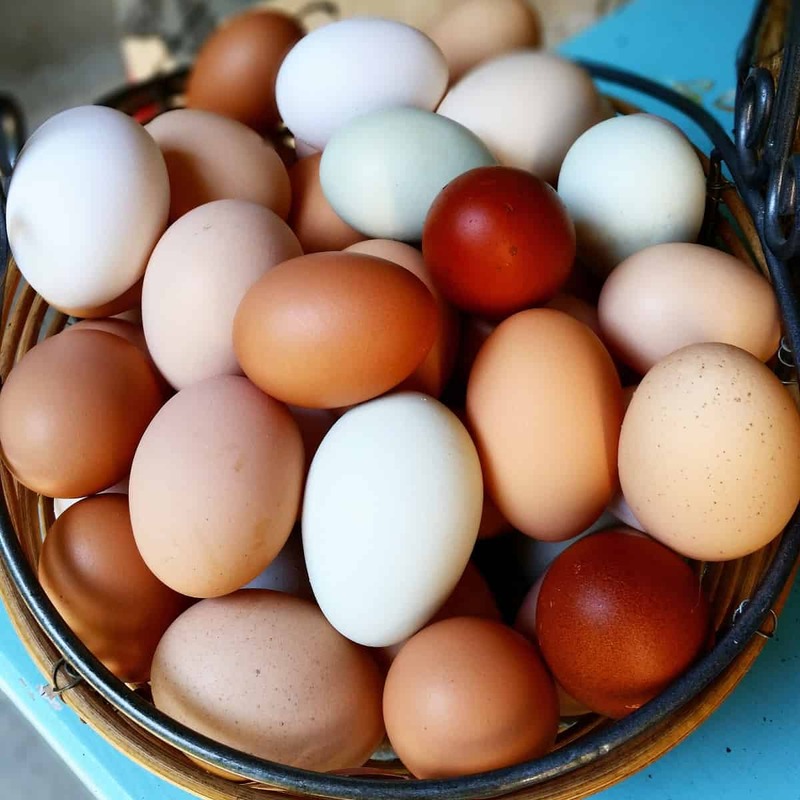 On the contrary to what you see at the market, chicken eggs come in a variety of colors: blue, mint, olive, beige, dark chocolate, a reddish hue, and even pink. Regardless of the shell color the eggs have the same flavor. Sadly, eggs which are dark chocolate do not have a chocolate flavor. 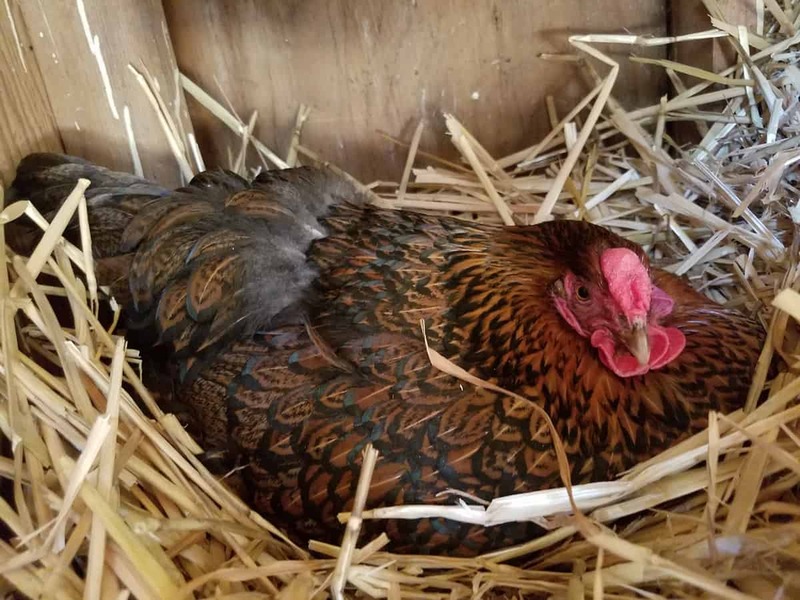 Though they may not have a delightful chocolate flavor the egg color is prized among chicken keepers. Duck are available in colors ranging from white, charcoal, grey, light green, and even brown. Whereas turkey and guinea eggs are often speckled and tan or white in color. Quail eggs have a pattern which is unique to the breed and generally come in a speckled pattern. Unlike market eggs the yolks from farm fresh eggs are much richer in color, more of a mustard color. The flocks have the opportunity to consume greens during free ranging, food scraps from our kitchen, and even items out of the garden. Heck, even weeds pulled from garden beds will help to provide a better tasting egg. Let me also note, chickens are not vegetarians but instead omnivores. Appreciate this fact. Grubs, worms, aphids, grasshoppers, snakes and even mice make excellent snacks. Not to shock you, but chickens will eat your leftover chicken dinner. And they will love it. Each variety of egg provides its own unique flavor, though all varieties are amazing when fried in home rendered lard. All variety of eggs can be used for cooking and to bake with, though some are a better choice than another. 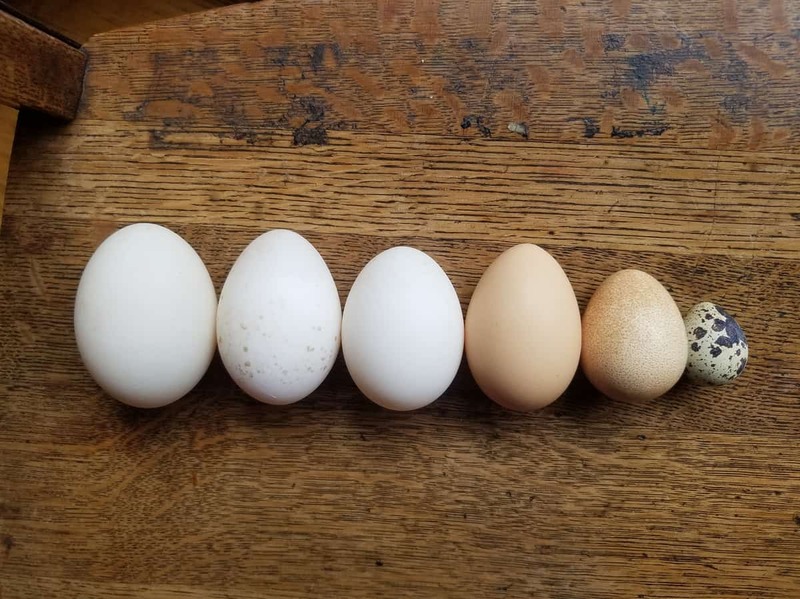 For example, ducks eggs are prized by bakers across the world due to having a higher yolk to egg white ratio and contain more fat than other varieties. Whereas guinea eggs are excellent for making egg noodles because of the high yolk content. Quail eggs are wonderful when pickled, added to soups, or steamed for the perfect protein snack. In fact, let’s admit it, quail eggs are just darn cute and are absolutely delicious. Farm fresh chicken and turkey eggs are simply delicious eating, and definitely great to cook with. Turkey eggs are very similar to chicken eggs, though if you need more convincing you can learn more here. As an egg customer your eggs will come unwashed with the bloom intact. Let me educate you about what the ‘bloom’ is. When an egg is laid a liquid, known as the bloom, is also released, covering the egg. Once dried the bloom protects the interior of the egg, preventing any bacteria from entering it. The bloom also helps to reduce moisture loss from within the egg, keeping it fresher longer. Additionally, fresh eggs may arrive at on your doorstep with mud, dirt, and maybe a little poop on them. Roll with this, this is what you’ve bought into. Simply wash your eggs with water prior to using them. These ‘conditions‘ are the true reality of farm fresh eggs. It is best to crack eggs individually into a separate bowl prior to using them. Small scale egg farmers can NEVER guarantee a buyer the ‘perfect‘ egg. 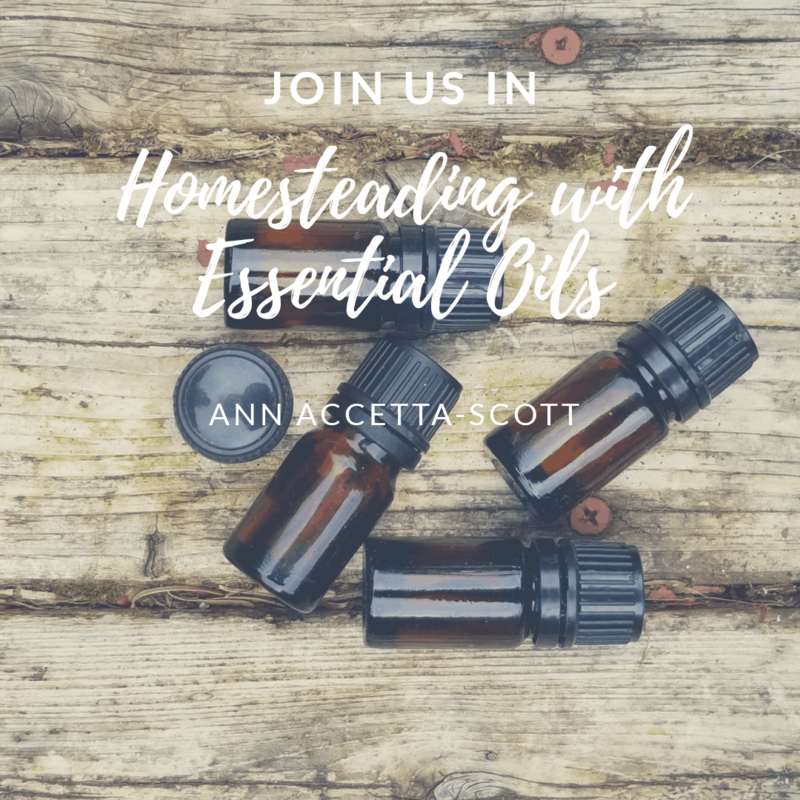 In addition to a high grade feed many small farms provide natural supplements each day, for example, herbs. 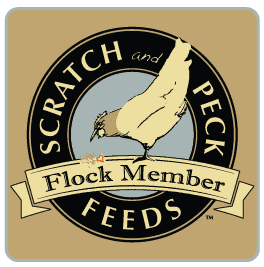 This allows our flock to remain healthy through a holistic regiment. Since poultry require a high amount of calcium daily (to provide strong eggshell) oyster shells are offered. Black oil sunflower seeds are also provided regularly as a healthy protein option. 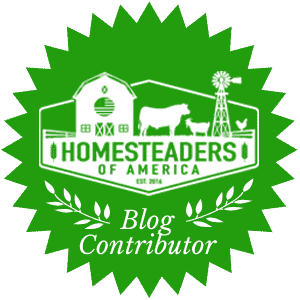 Some homesteads will ferment whole grain chicken feed, allowing for thicker shells and a heavier weight to the consumable portion of the egg. Additionally, fermented feed provided a healthier alternative to dried grains or pellet feed. Poultry raised by small family farms are raised humanely. Our birds are raised cage free and are allowed to free range part of the day, if not, all day. The flock is allowed to enjoy the sunshine, rain, and snow, never to be locked in a small space with others of its kind. Not to mention, they are loved, cared for, petted, talked to, and more times than not, named. 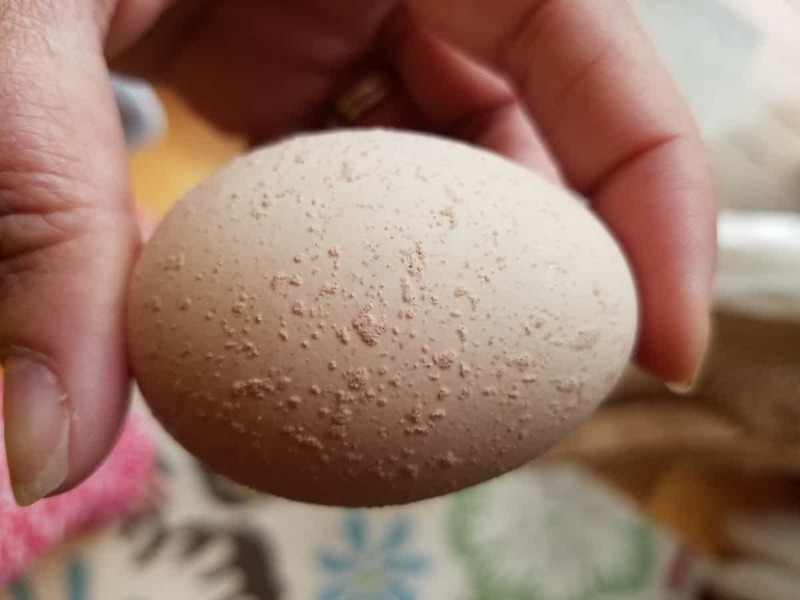 There’s something special when a bird, who’s name is Peanut Butter, lays a perfectly speckled egg for you. Individuals who seek a perfectly peeled hard boiled egg will not receive it from farm fresh eggs. Let me rephrase that, perfectly peeled hard boiled eggs can be achieved if they are steamed and not boiled in water. Steaming eggs is incredibly easy, and once done you will not return to boiling eggs again. The membrane in the egg is extremely thick in freshly laid eggs, causing the albumen (egg white) to stick to the membrane due to the less acidic environment within the egg. As the egg becomes older the bloom on the egg begins to break down, making the egg more porous allowing the egg to absorb air. Water molecules in the steam penetrates the shell and cooks the inside of the egg, causing the egg white to pull away from the membrane, which makes the egg easier to peel. 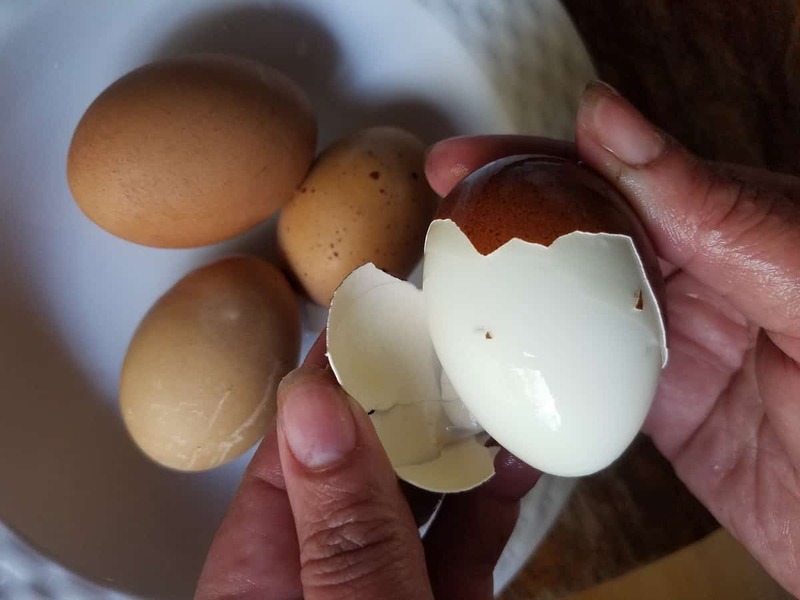 Older eggs (10 days old or more) tend to peel well when boiled in water, this is due the egg white shrinking, leaving space between the membrane egg shell. Now, many of you may squawk at the the price which our eggs are sold for, and that’s okay. Just don’t try to haggle us on pricing, it is an insult. The love, daily care, feed cost and ability to provide a truly humanely raised bird should provide you, the egg customer, a clear understanding as to why our farm fresh eggs are priced the way they are. What is purchased from your local market is a not the same product which we provide. 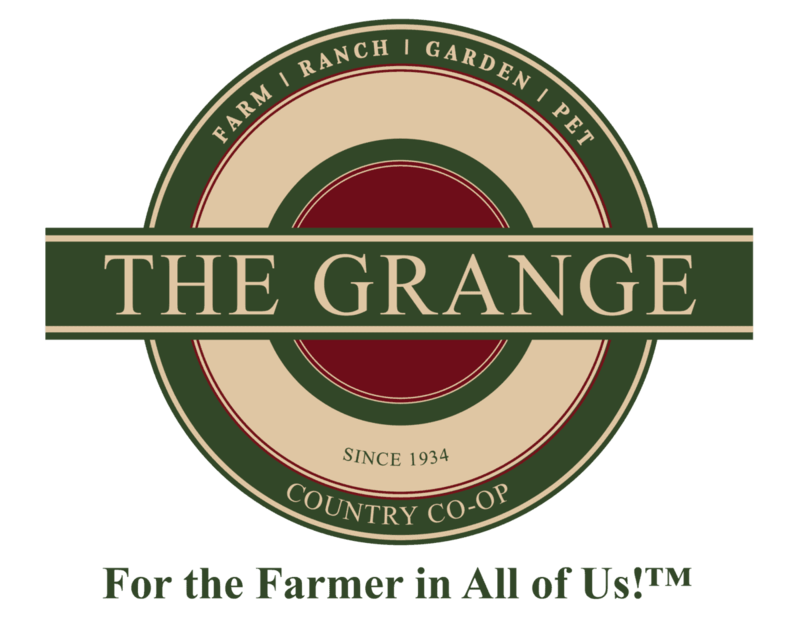 Enjoy our farm fresh eggs, the flock has worked hard, lived well, and given much love to provide you the best farm to table experience. 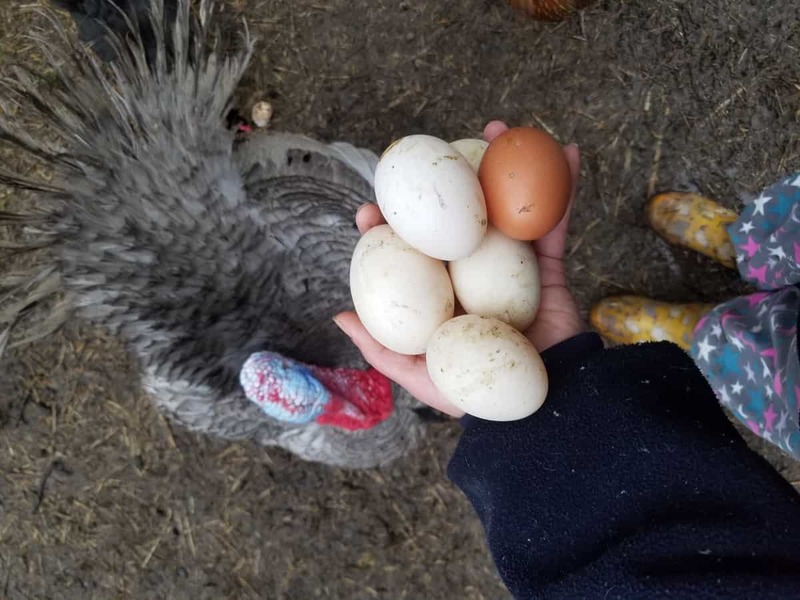 These eggs have been selected for you from a homesteader who seeks to give you the opportunity to know how special they are. So, when you eat these beauties remember everything you’ve just read. In addition to this, preserving farm fresh eggs is an option. However, cooking with them is even better. For example, egg noodles, Dutch baby pancakes, and even an old fashion custard pie. With that said, raising backyard chickens is on the rise. Discover which chicken breeds do best with children and what to expect with each breed. 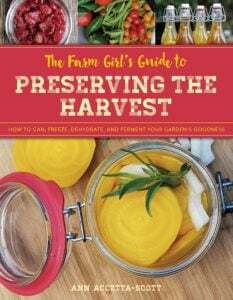 Grab a copy of my book, The Farm Girl's Guide to Preserving the Harvest. From my farmhouse kitchen to yours, an easy to comprehend guide which walks you though every phase of home food preservation. Learn how to can, dry, ferment, cure, freeze, and storing fresh foods for long term storage. 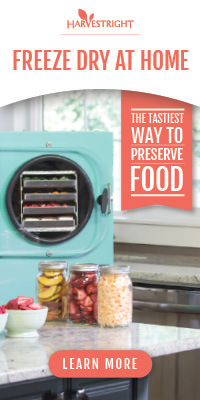 Included you will also find some of my favorite preserving recipes! How much you sell them for will depend on your location. We are in the Seattle Metro area which allows us to sell our eggs for 7 to 8 a dozen.